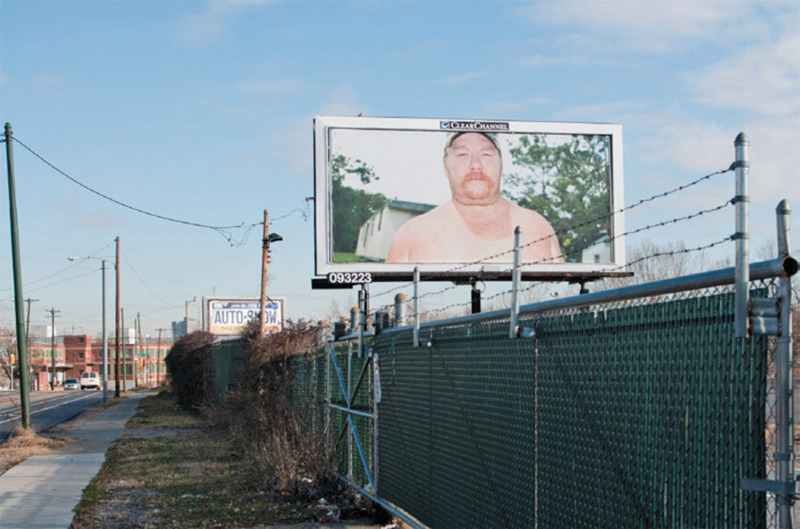 Zoe Strauss, Billboard 9: “Matt Tune,” Morgan City, LA, 2009, installed on Lindbergh Boulevard, Philadelphia, 2012. 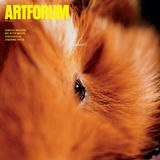 The photographs in Zoe Strauss’s recent retrospective read like a photo-essay without the text. Her portrait subjectsglaring or shy, rail thin or obese, scarred or bleeding, partying or paradingare mostly from around Philadelphia. Her landscapes offer up empty parking lots, terse signage, insulting graffiti, and glimpses of the Gulf Coast region after Katrina and the BP–Deepwater Horizon spill. Other images are lyrical abstractions or sweeps of some allover pattern found in nature or in the city.